Knitwear and a technical jacket. 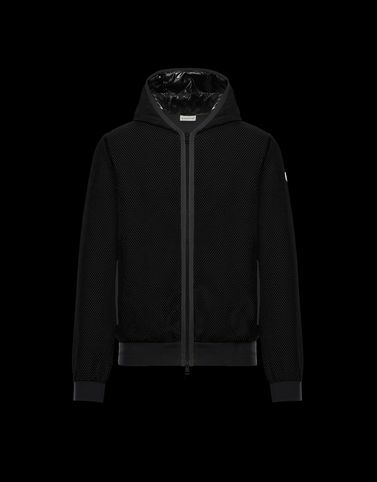 Moncler was not satisfied with choosing only one for this season’s wardrobe and created a hybrid that keeps the aces up both sleeves. High-quality yarn is paired with iconic nylon to deliver a winning ally for every moment of a city lifestyle.